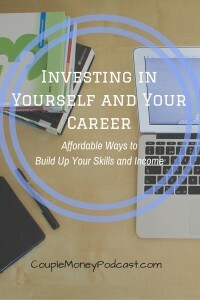 Today we’re discussing how to invest in yourself. It’s one of the most power things you can do to advance your career – whether you’re employed or an entrepreneur. Having a competitive skill set can set you apart when it comes to looking for work. Even when you have stable 9-5 job, you are constantly learning new programs and systems. It’s the landscape of working today. 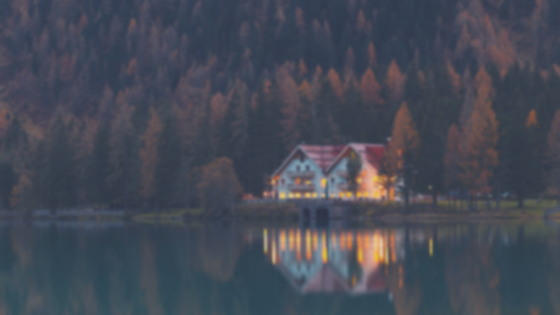 You can certainly let your employer dictate what you learn which may help you with that particular company or you can be proactive and gain skills to get you a better job. How can you do it? The short answer- time and money. Before you jump in and mention why you can’t, please listen to the podcast where I share some practical and affordable options that may be around your area or even available at home. Community colleges and universities offer adult learners classes and certification programs to help you stay at the top of your game. 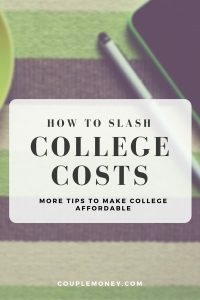 Depending on your location, you may discover that your local community college offeres classes at a fraction of the cost of the university and use the same instructors. If you’re not familiar with it, Lynda.com is an online education company that offers a huge library of video courses and tutorials taught by industry experts. Last time I checked, they have over 2,400 courses covering business, programming, CAD, audio, 3D animation, and more. I started using them years ago and it has been tremendously helpful to me as I learn skills such as audio editing for this podcast.Sign up to get a free 7 day trial at Lynda.com. How many of you have taken the time and spent the money to keep yourself sharp? How has it paid off? Welcome to another Q&A session of the Couple Money Podcast which is a follow-up on about money chats. 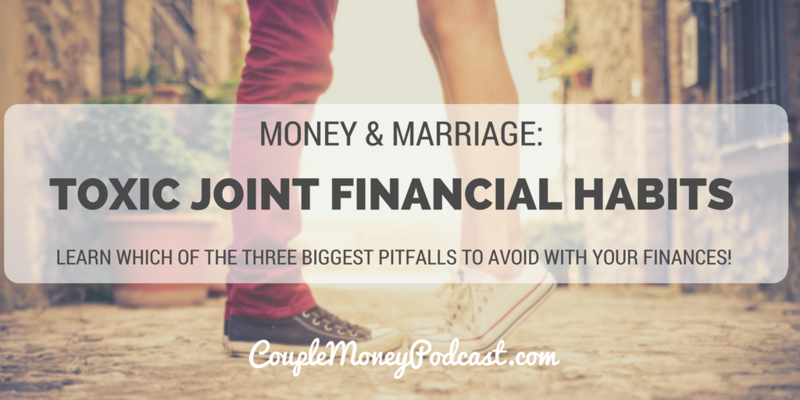 Last show I talked about how to approach the topic of money with your spouse, but I didn’t cover some common pitfalls couples can make with them so I’ll mention them here. I know that there is usually one person who seems more interested in the number crunching, budgeting, and investing portion of finances. We all have strengths and go ahead let someone do what they enjoy. However that does not mean that the other spouse is left in the dark or has no say. 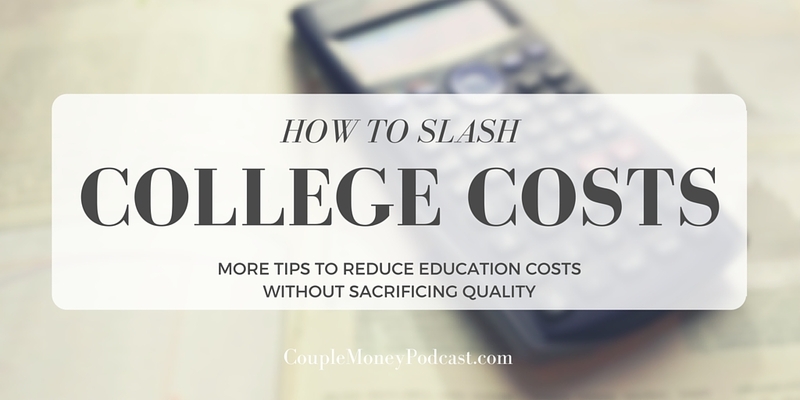 You may not like to budget, but you should have input with how you spend your money. You can not leave all the responsibility in one person’s hand, it’s not fair to either spouse. Should something happen to the one managing the money, then where will that leave the other? Both of you are responsible and both of you have a say. Couples are unique and each family has their own financial situation. Sometimes both spouses work outside the home, perhaps one is self-employed, or maybe one spouse works for income while the other manages the home and children. Each couple has to decide what works best for them, but what should be an agreement in all these situations is that both spouses have a say. If one spouse earns less or is a stay at home parent, they still have input and it is not proportional to their income. If you grant financial say based on income earned, stop this right away. 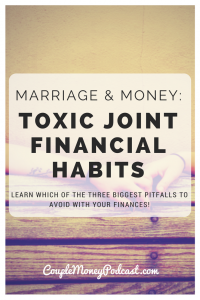 This harmful money habit can lead to resentment and that can erode your relationship. You don’t have to constantly talk about money, but both of you should be aware of what’s going on with your finances at all times. No one likes talking about problems, but avoiding it will only lead to bigger ones. Thank you again for the question. I hope my answers help. If you have anything else you’d like to ask me, please email me or leave a comment on here on Couple Money Podcast. Have a wonderful day!